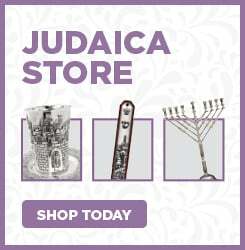 Discover the deeper meaning behind Jewish life, teachings and practice. Want to gain mastery over your life? Join us for a tale of two souls from the classic work "Tanya"